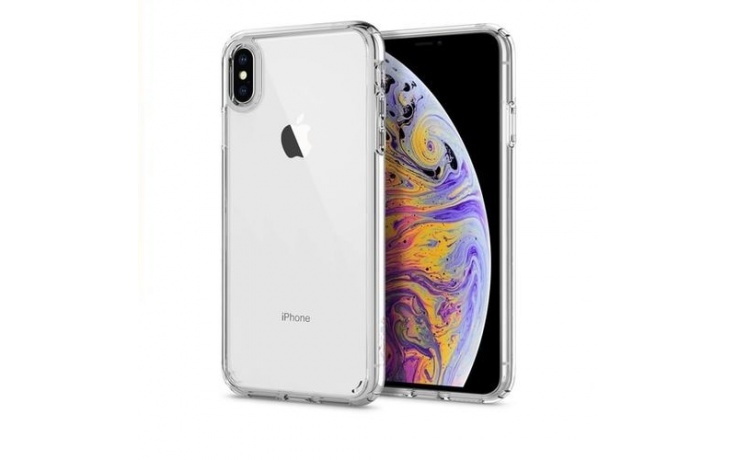 The Ultra Hybrid is the ideal case for showcasing the modern design of the new iPhone while giving it the protection it deserves. The hybrid construction combines a shock-absorbent bumper with a clear back designed for long-lasting clarity. Preserve the look of the new iPhone with secured drop defense by encasing it with the Ultra Hybrid.